FREE - No Subscription Fees! Your search resulted in 16 Total Homes. You are now viewing listings 1 through 16. 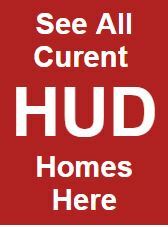 Sign up to receive daily emails of Denver HUD Homes. The Brian Petrelli Team is the expert in Denver HUD homes and foreclosures in the Denver area. If you are searching for a Denver HUD home, give us a call and put our expertise in Denver HUD homes to work for you. REMEMBER - Denver HUD Homes and HUD Condos MOVE FAST!!! Give us a call today and let us know what you are looking for so we can let you know the second a property is available. The	Brian Petrelli Team sells HUD Homes in Denver, Colorado and the surrounding areas. 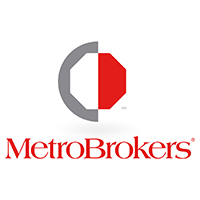 We can help you with all of your lender owned, bank owned, short sale and HUD needs. Use our HUD Home experties to help you win in the bidding process for HUD homes. Whether	you're looking for	a Fix up Denver HUD home or a HUD condo to rent out, live in or flip, we're the experts that can find	exactly	what you need. Give	us a call today.